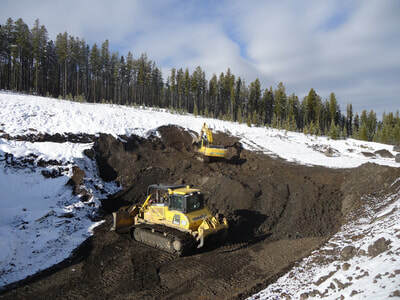 ​​TR3 sets the industry standard in soil remediation projects. From small disposal projects to large volume treatment projects, TR3 has the equipment and experience to effectively and efficiently complete your project. 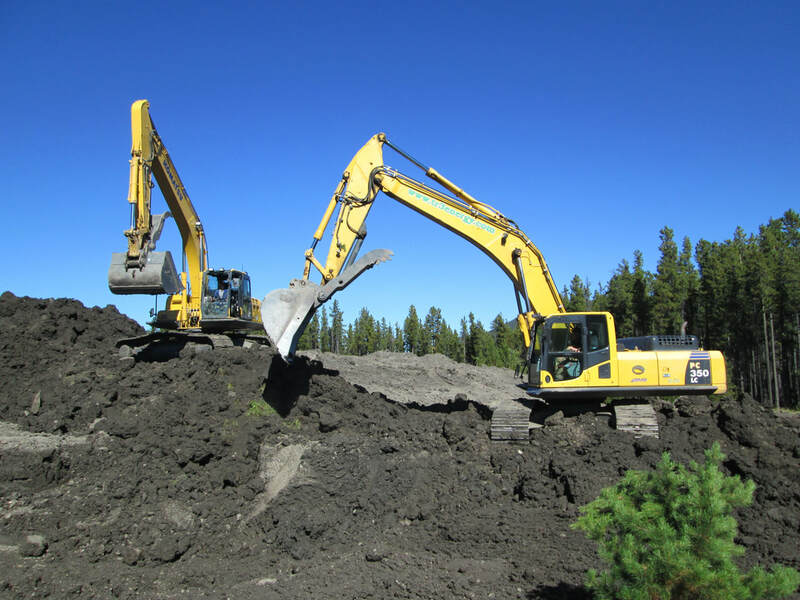 Our specialized remediation equipment supports multiple remediation strategies. 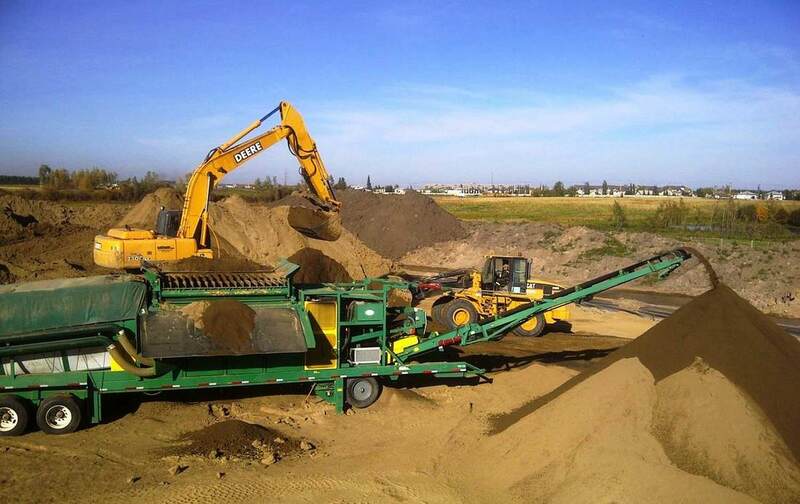 We have the capability to efficiently mix, aerate, and add amendments to any volume of impacted soil. 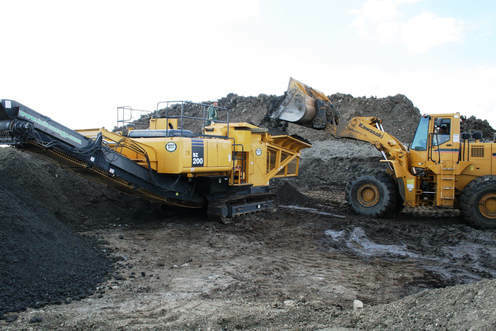 The patented Modified Trommel and Vapor Recovery System processes soil uses a rotating screened drum to reduce particle size. 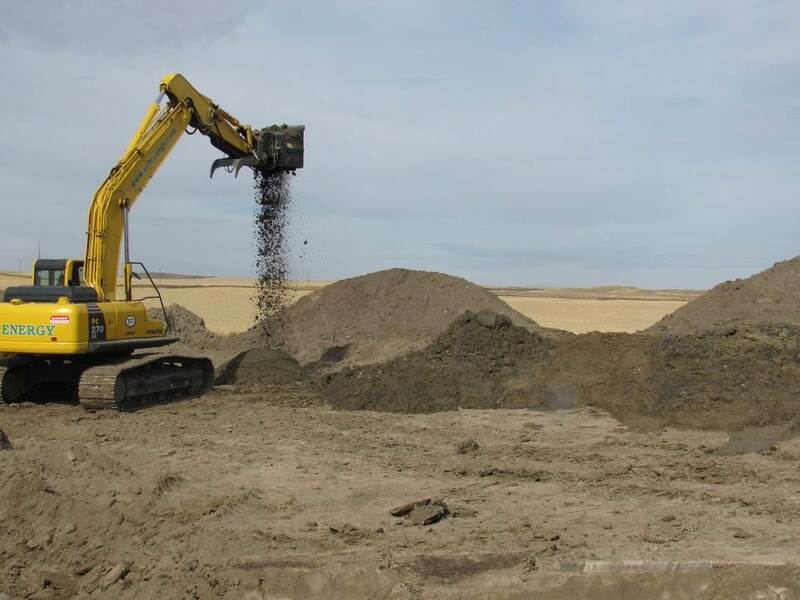 Then, volatilization is enhanced by blowing large volume air flows through the soil. 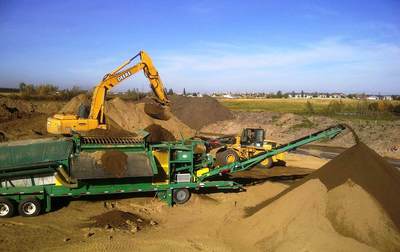 The Reterra Soil Recycler delivers high-calibre mixing performance with large, plant-sized volume capacity. 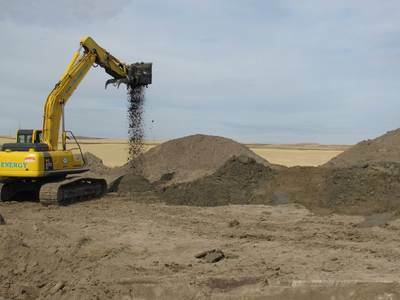 It's Amendment Material Hopper adds dry amendments to impacted soils at calculated mix-rates - ensuring proper application concentrations.